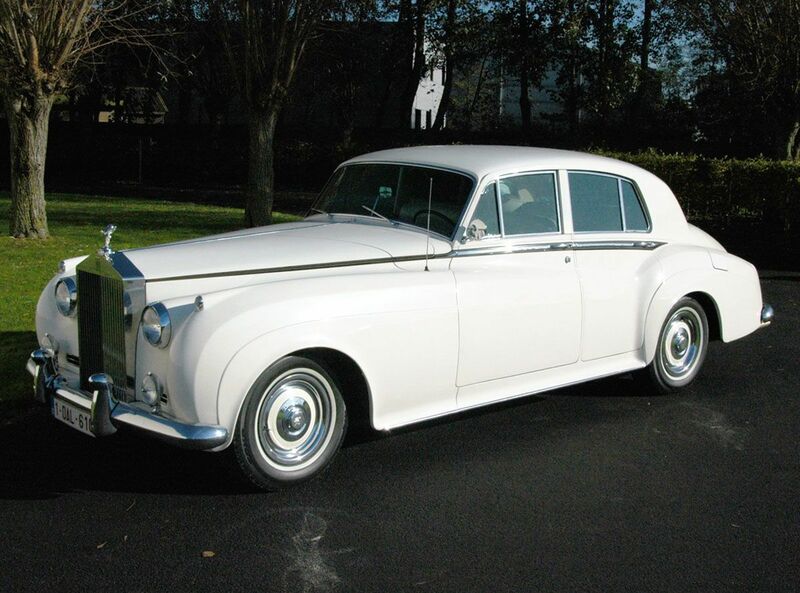 For classic luxury cars, Rolls-Royce Limousine has set the standard for style, elegance, and class for decades. 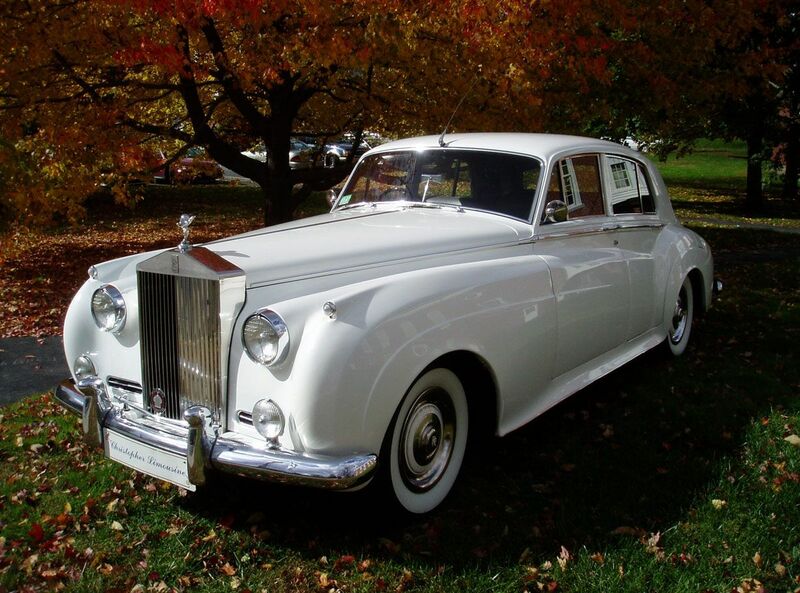 The Rolls-Royce name has been synonymous with luxury since the early 1900’s, and remains one of the most luxurious and prestigious cars ever manufactured. 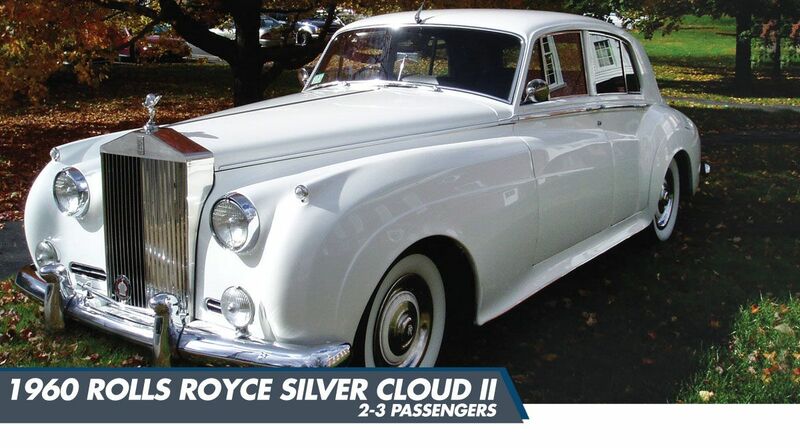 From royalty to celebrities the rich and famous have always looked to Rolls Royce for the very best in luxury transportation. 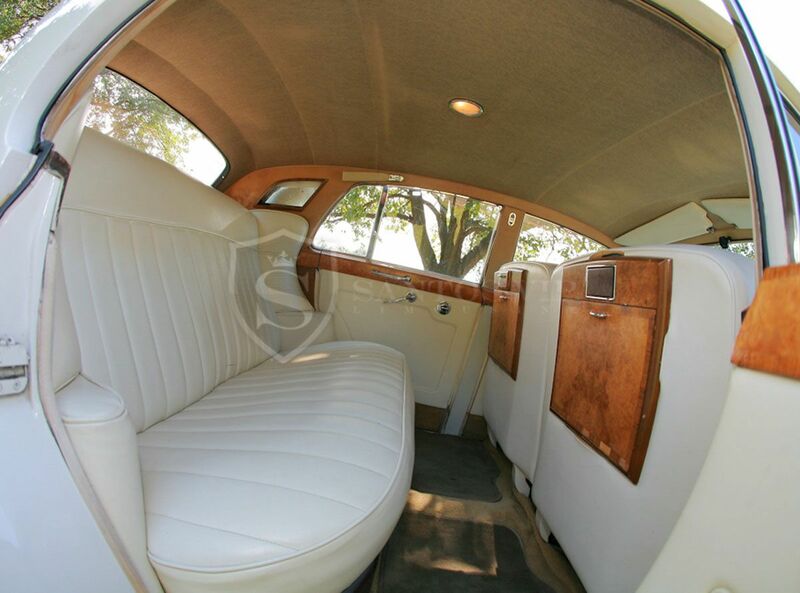 This fully restored automobile continues that tradition and is lovingly and meticulously maintained inside and out by our staff. 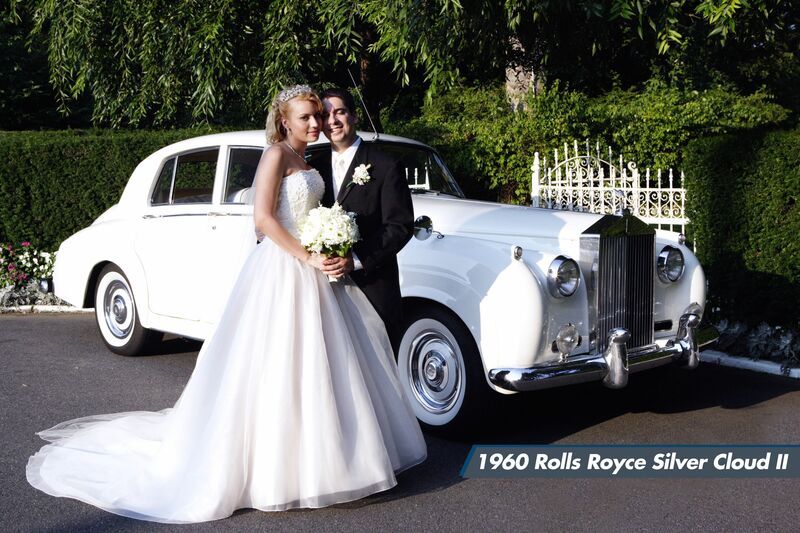 Our clients’ most popular reason for choosing a Rolls Royce Limo is for transporting a bride and groom to and from their wedding. It not only adds an unparalleled touch of style and elegance to this important occasion but it makes a very memorable impact on their guests. 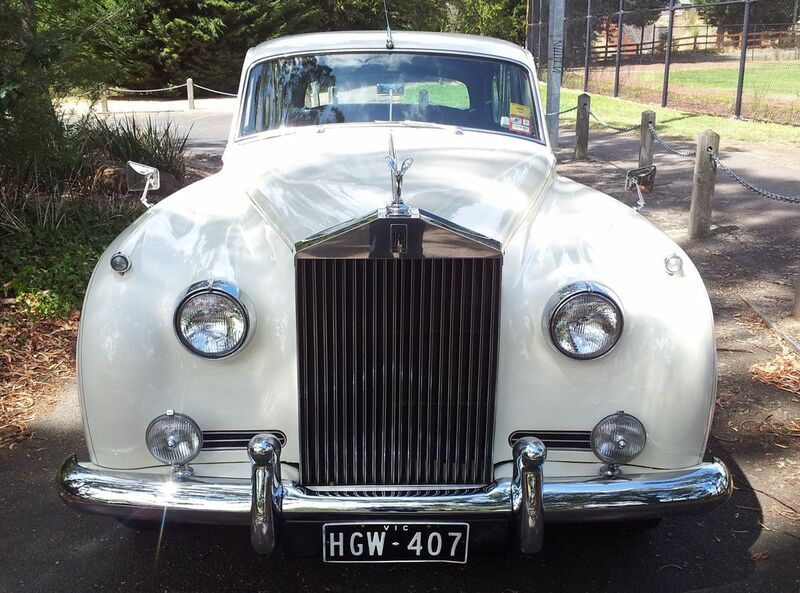 In addition to weddings this Rolls Royce is perfect for Proms, Anniversaries, Sweet 16Birthday Parties or any other special occasion. 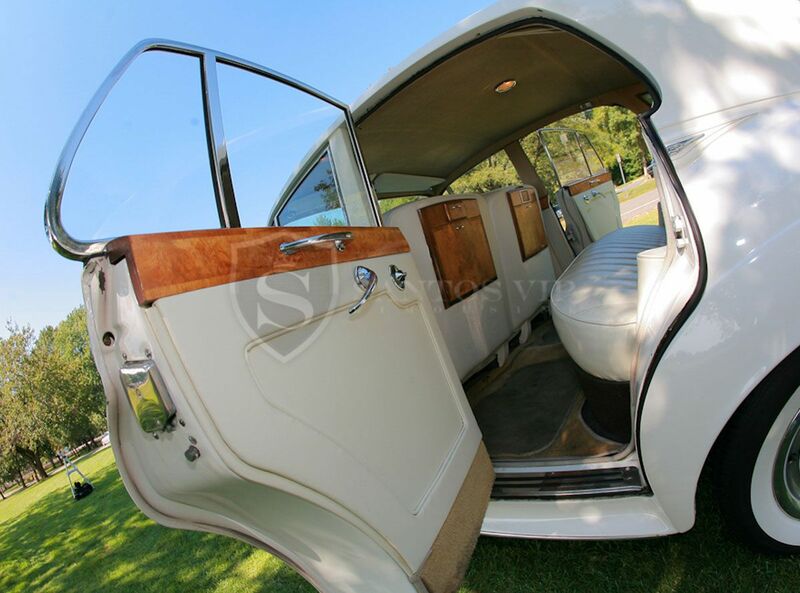 Reserve your luxury Rolls Royce Silver Cloud II Limo today and arrive in style!